Every city has publications that are all about that place. One of Denver’s online sites that helps the community members and visitors to the Mile High City be aware and take part in local activities, meetings and news is DenverUrbanism. DenverUrbanism was launched in 2010 and is all about city life in Denver. 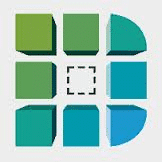 It is a spin off from 2004’s Denver Infill Blog and Website. DenverUrbanism is all about advocating progress and change in Denver. 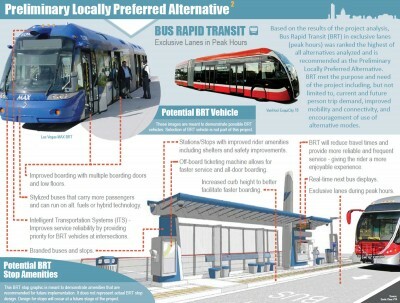 Recent posts that can be found on the website are, “Denver Proposes Arterial BRT on East Colfax,” by Joel Noble published on September 3, 2014. 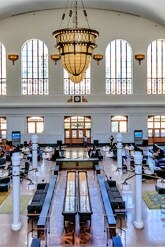 Plus, “It’s a Huge Weekend for US Transit Openings,” by Dan Malouff published on July 25, 2014 which showcased the newly renovated Union Station. Allowing people to be aware and to participate in the on-goings of Denver, or any city, is crucial to a city growing and progressing as any city wants to do. Publications like DenverUrbanism are a necessity for living and thriving in Denver.